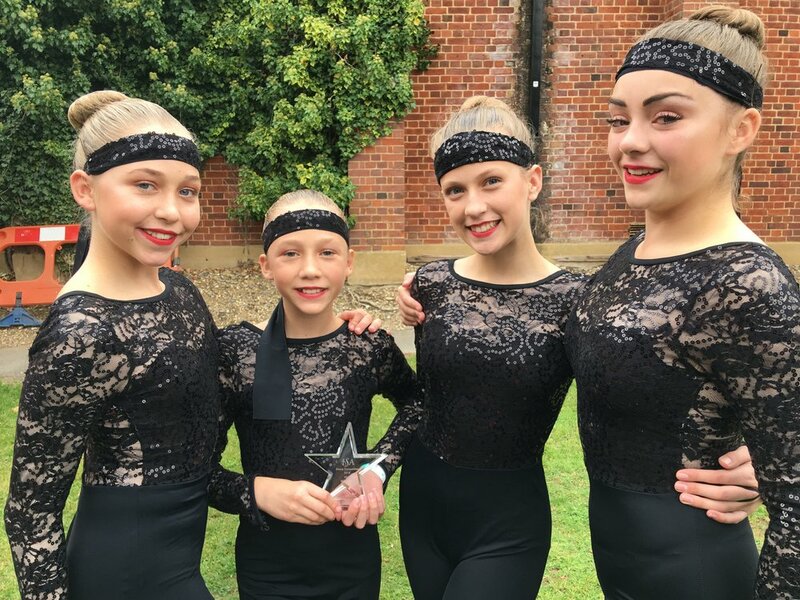 Well done to Mayville's dancers competing in the first ever ISA Dance Competition in Berkshire. They have been incredible and achieved fantastic results, winning the Key Stage 3 category with Mayville’s smallest dancers winning the KS2 section. Congratulations to our KS4 dancers who came 2nd in the lyrical piece and for receiving a Highly Commended Award for KS4 tap!